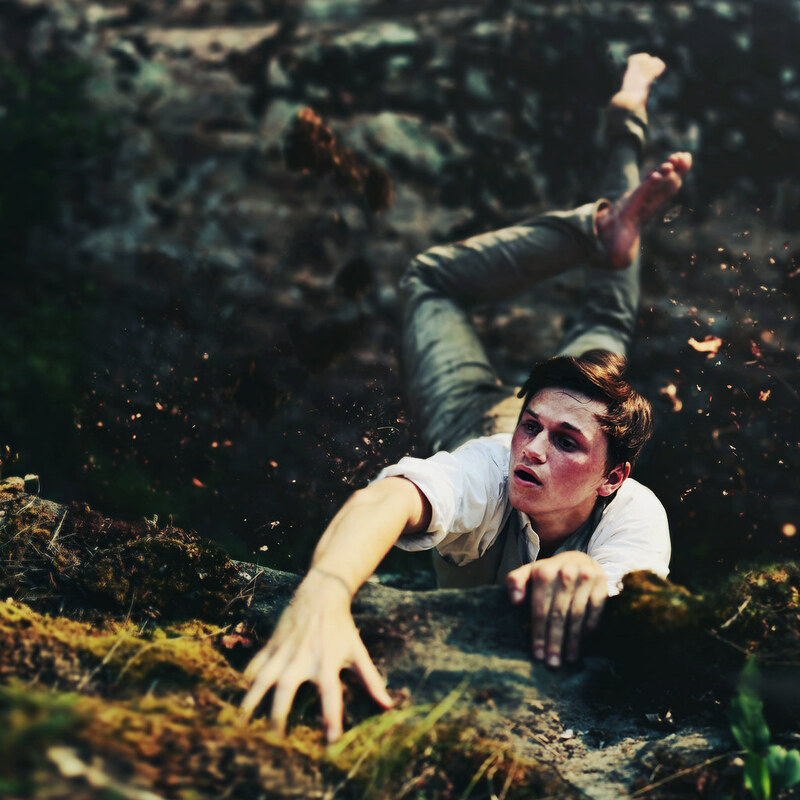 When Alex Stoddard started his 365 project as a 16-year-old on Flickr, he had just a few followers. When the project ended a year later, he had tens of thousands of fans. Now, the Flickr phenom’s photography has jump-started an incredible career for the artist. Alex first started taking photos as a sophomore in high school, sneaking his mom’s camera out of her room to take creative pictures of himself for social media. He liked the response from his friends, and decided to experiment with more elaborate ideas. Now 20 years old, Alex has made photography his full-time career. 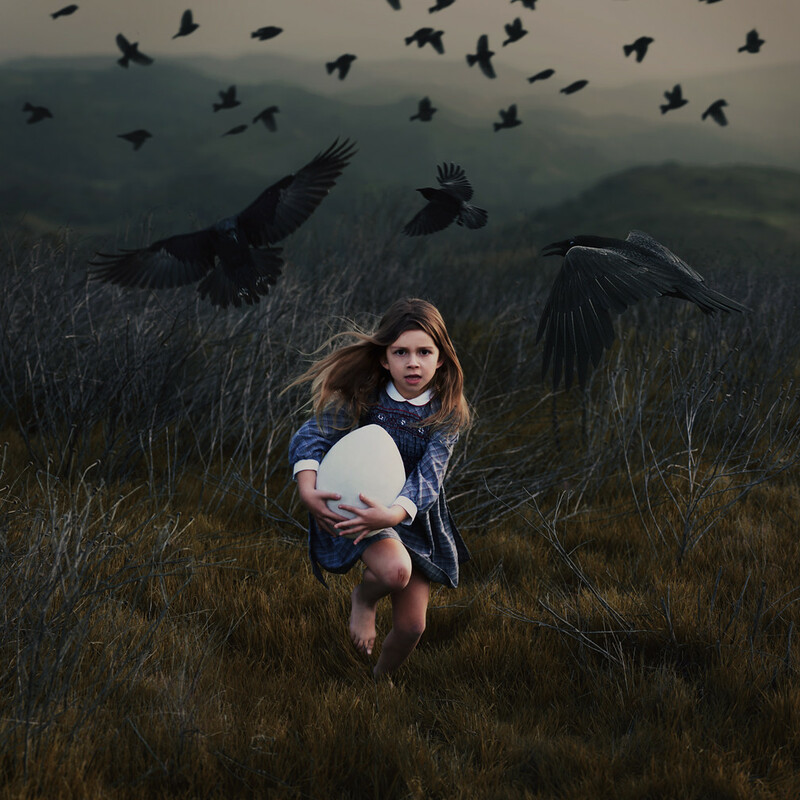 He’s shot album covers for bands like Futures and Paper Route, and his work has been published in several magazines, but nothing could have prepared him for the call he received just a few months ago from David Fahey, owner the prestigious Fahey/Klein gallery in Los Angeles, asking to represent his work. Alex’s creativity and technique led to his being named one of our 20 under 20, which honors some of the best young photographers on Flickr. For him, it meant coming full circle. “The Flickr community brought me the kind of opportunities that I’ve been able to have, because they’re the ones that were spreading my work and sharing it everywhere,” Alex says. 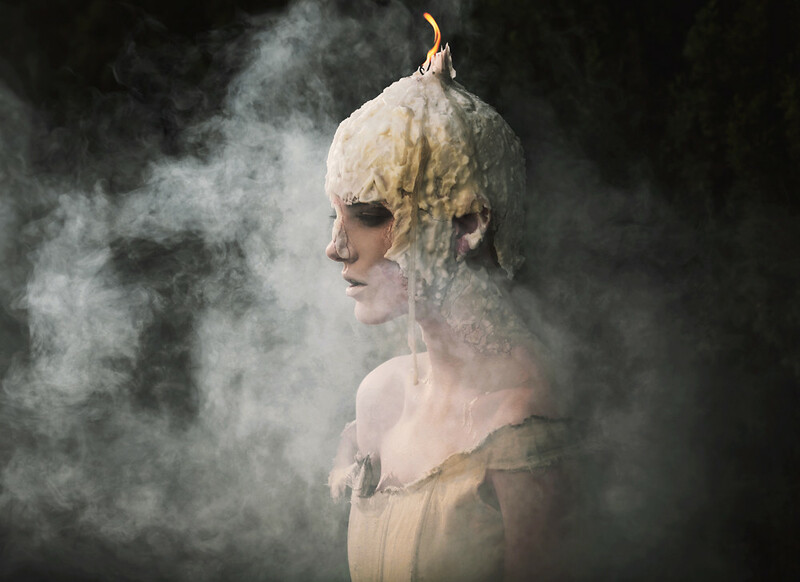 Visit Alex’s photostream to see more of his photography, and get to know the other 20under20 2014 on our landing page. Discover more Weekly Flickr episodes! Do you want to be featured on The Weekly Flickr? We are looking for your photos that amaze, excite, delight and inspire. Share them with us in the The Weekly Flickr Group, or tweet us at @TheWeeklyFlickr. Congratulations and thank you for your great #SavedByTheBell contributions for #FlickrFriday! What happens when film Polaroids collide with digital photography? 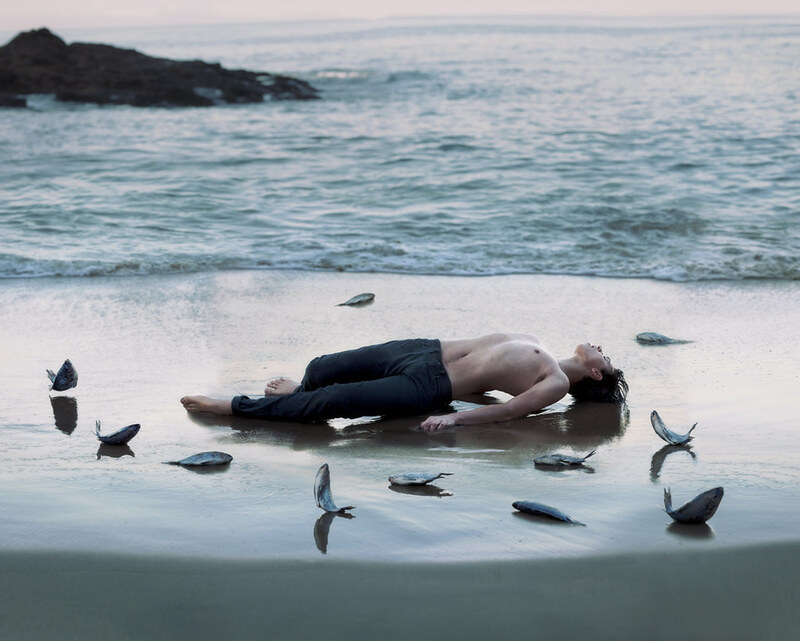 Check out these captivating and composed photos which unite both mediums into one image.